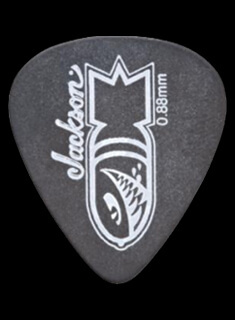 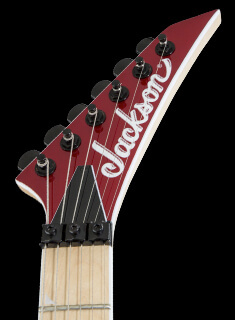 Think classic Jackson designs, outstanding tone, ultra-fast playability and highly affordable value for 21st-century guitarists. 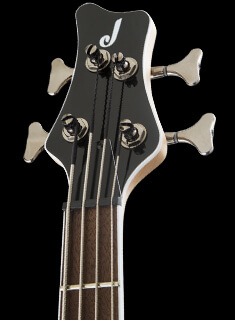 Built with the very latest in Jackson expertise and innovation, X Series models feature hot humbucking pickups that deliver well-balanced tone with tight bass, glassy mids and crunchy highs. 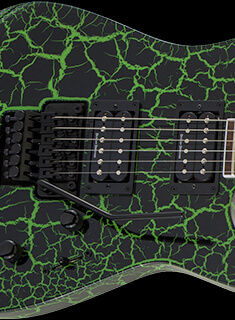 More than the sum of their parts, these mid-range level guitars are steeped with an “X” factor that makes them perfect modern shred machines for a whole new generation of no-holds barred guitarists.